Very little use in excellent condition. 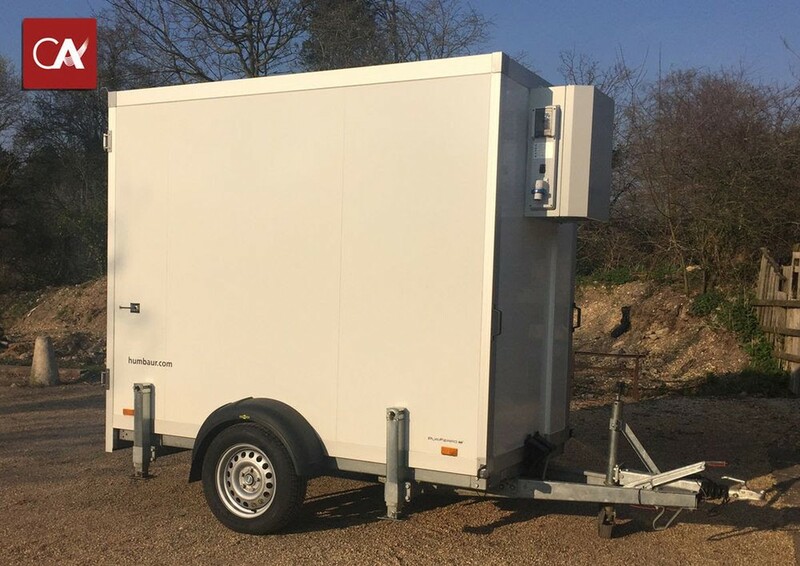 Purchased new in 2017 for £8640.00 this unit has been used on only 8 occasions by a boutique wedding catering firm. 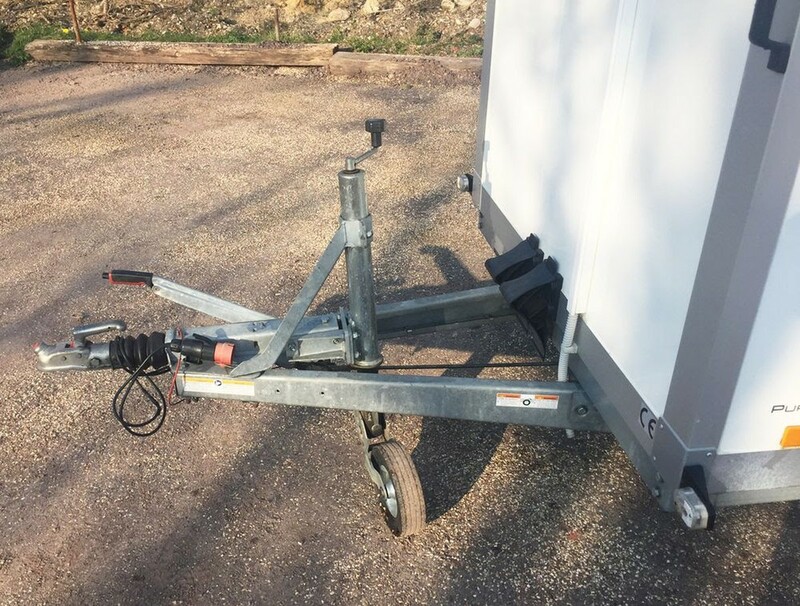 They now require a larger trailer hence the sale. 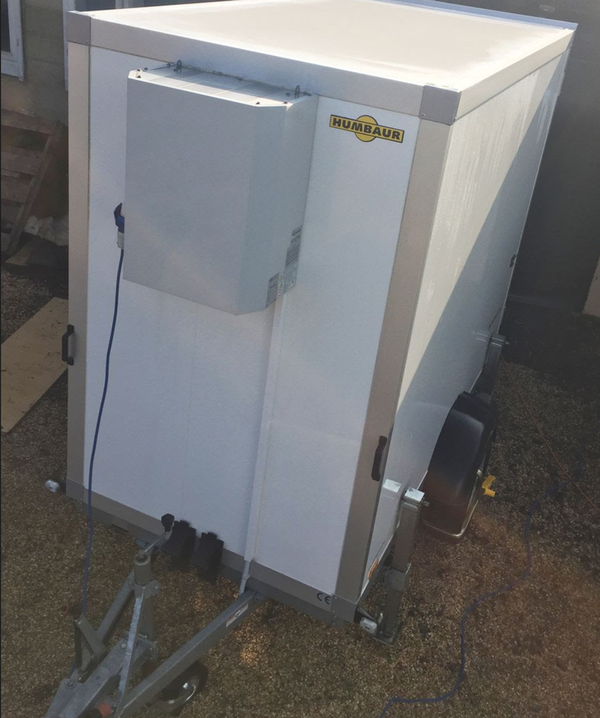 All paperwork from purchase (Coldtraila UK) is included and the chiller unit is still under its 4 year warranty. 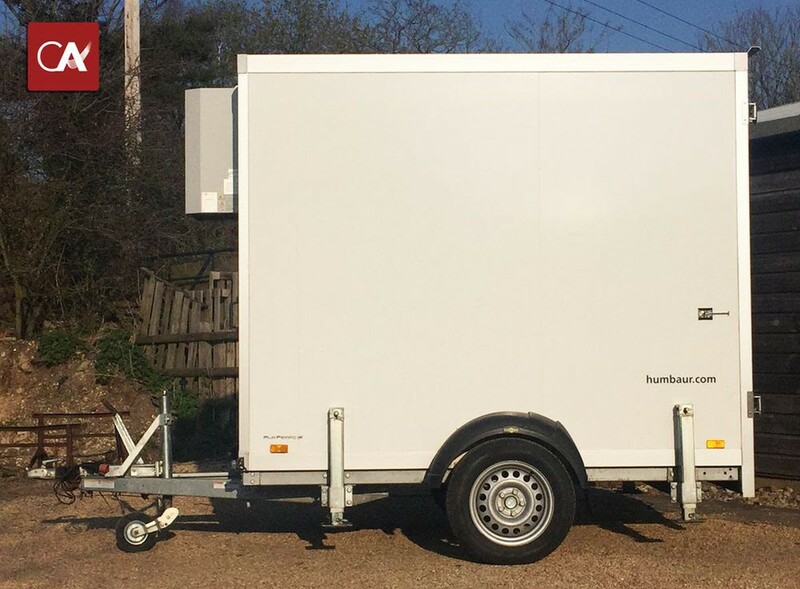 This trailer has had very little use and has been exceptionally well looked after by an awarding winning and exclusive wedding catering firm. 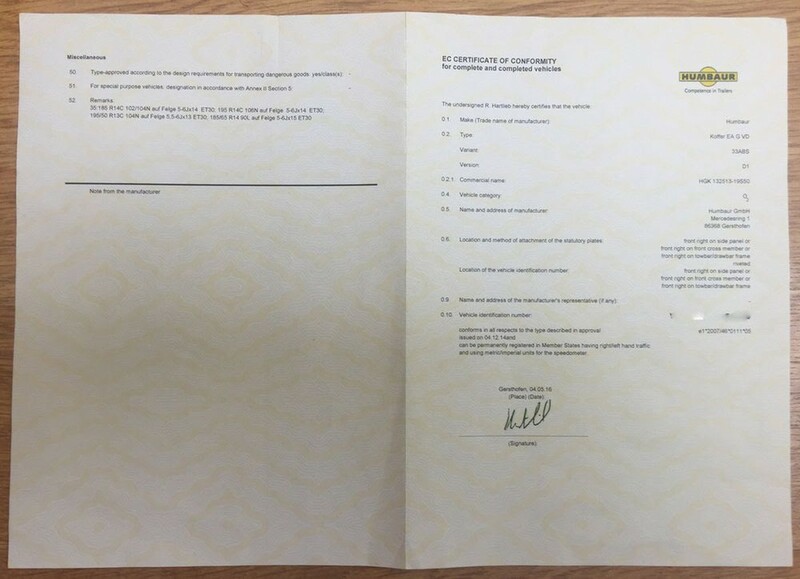 As per images, this item has been stored indoors in the dry and is in great condition. 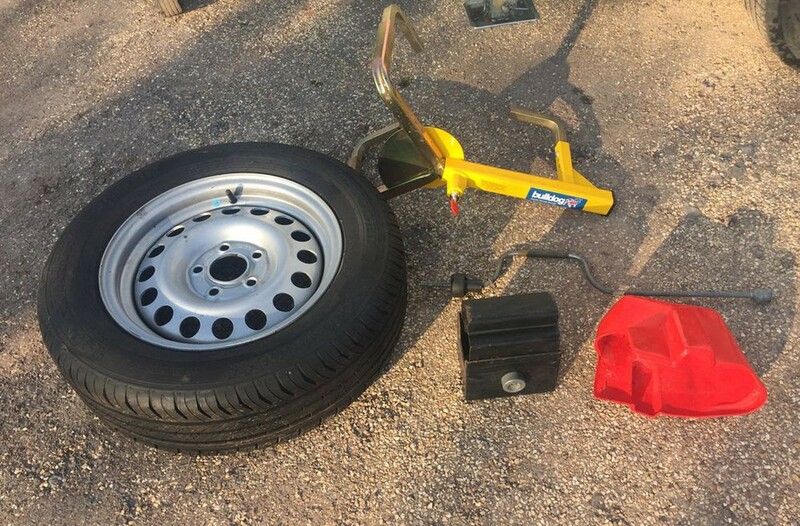 Extras include: Spare Wheel (£125), Wheelclamp (£100) and Hitchlock (£100). 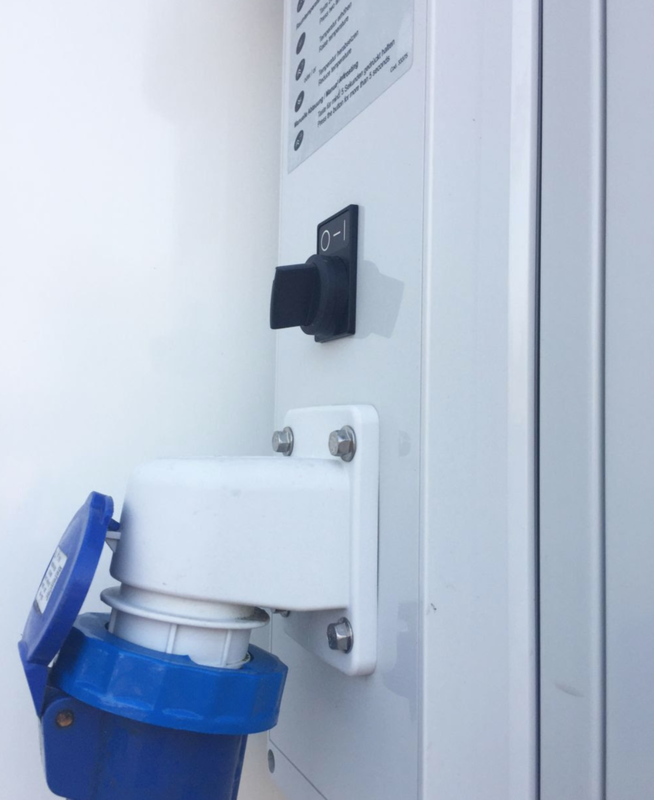 Racking can also be included at £150 if required. (Internal): Length 2.63 metres x Width 1.47 metres x Height 1.97 metres. 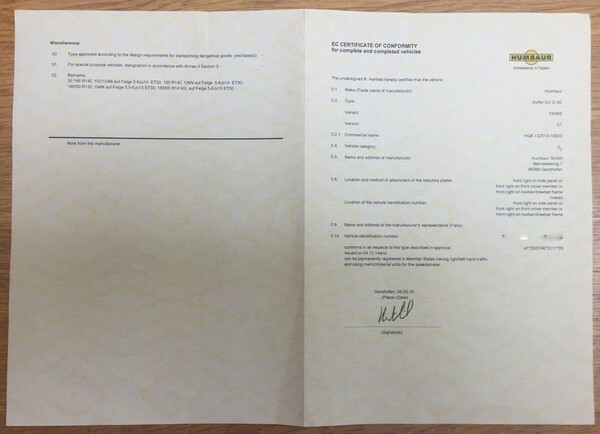 (External): Length 4 metres x Width 2 metres x Height 2.7 metres. 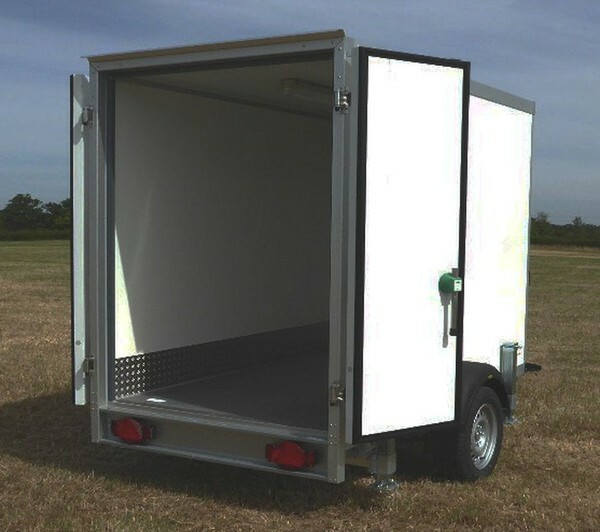 Capacity is 7.6 cubic metres and the floor area is 3.85 square metres. It can be powered by a standard 13amp plug (with 16amp adapter) as per images. 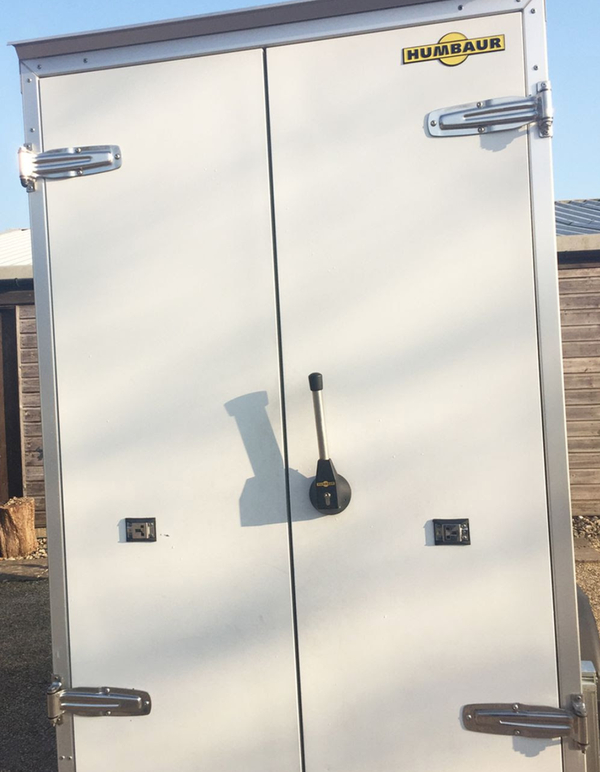 The unit is locked using the keys in the back double doors. 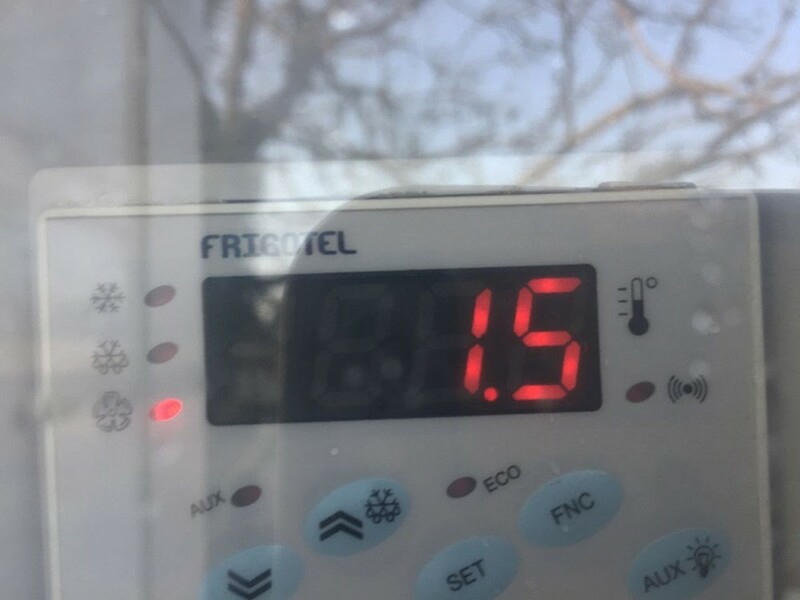 The unit is ‘plus’ model so the trailer chills very quickly to the temperature you set (Zero to 10c), it is currently set to sit a 1.5c as per images. This is the market leading German made refrigerated trailer and imported exclusively into the UK by Coldtraila, with all further details available on their website. Happy to answer any further questions. Free collection, delivery nationwide at cost price.